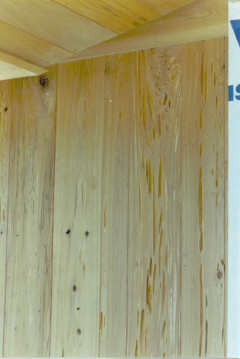 Cypress is superbly workable, easily installed, and readily finished. 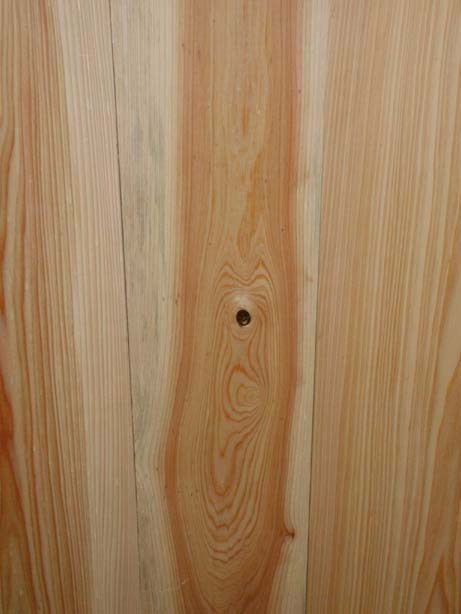 It holds paint well and is in the group of woods offering the highest resistance to the elements. 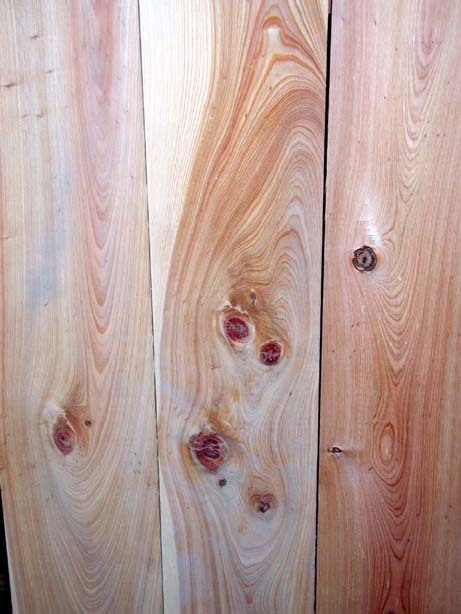 Given a suitable surface treatment, well-seasoned Cypress lumber has little tendency to warp, twist, or cup and offers good nail-holding ability. It is the choice today for a wide variety of decorative and/or practical applications, interior and exterior. Perfect for applications that require aesthetic appeal and atmosphere practicality, Cypress is one of the most versatile woods available. To see more examples of different grades that we offer please visit our Gallery page.